Welcome to the dawn of uneasy listening. delivered with the kind of startling musical backing that veers between glacial electronics, vast cinematic landscapes and grinding, industrial jazz. 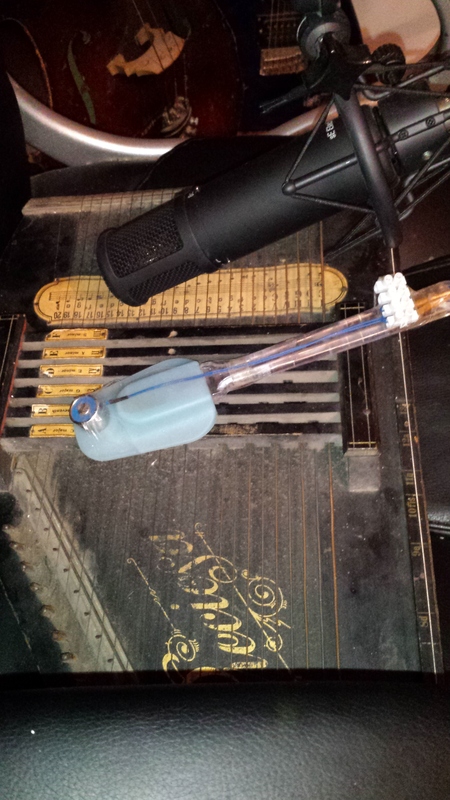 Automated Acoustics uses a disparate collection of instruments, which gel together like old friends. Autoharp, cello, violin, mbira (thumb piano), organ, Pixiano, drums, steelpan, percussion, piano, keys/synth, guitar, bass, beatboxing, body percussion & guitar. Also recently using his home made electromagnetic resonator on anything metal that could emit a noise. Taking the time to record interesting found sounds is important to the music. Manipulating them into new territory gives a twisted echo of the everyday. 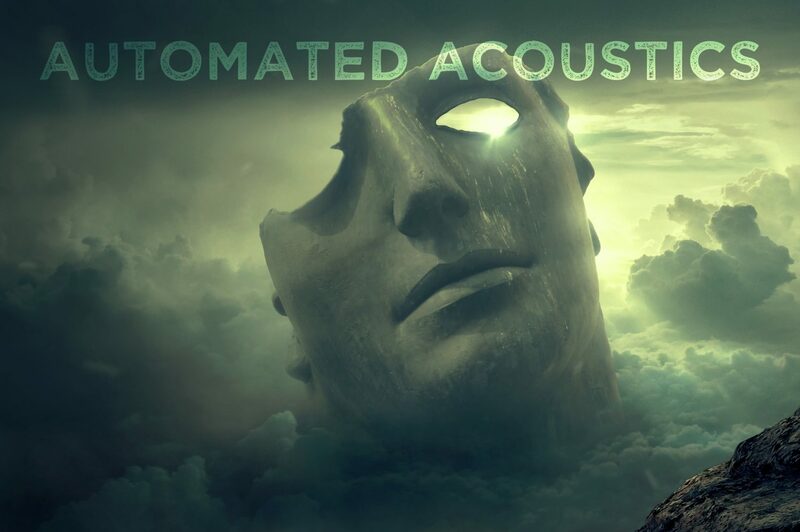 All Automated Acoustics tracks have a multitude of memories embedded in the recording. Proper blood, sweat & tears stuff. After releasing several independent records on his own label Alternative Blueprint Records Automated Acoustics became engrossed in the other side of the music industry as chief engineer for Fat As Funk Mastering. Over the years he has clocked up a good roster of industry clients all over the world & has been responsible for the final sound of some records you have probably boogied on down with. A new album is forthcoming of epic cinematic material. The new sound is still being honed. Check out the Soundcloud to hear some recent work.